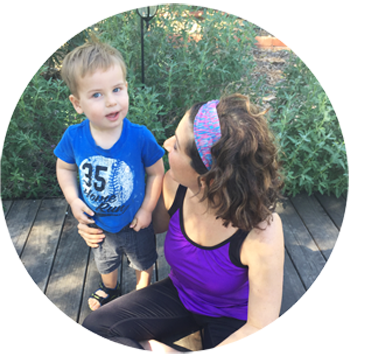 First, every month I lead an online fitness challenge group for Moms and Nurses who needs to get healthy, gain confidence, and need the energy to run after their children and be the best mom and wife they can be. Second, I have the privilege of helping career-driven women start a business just like mine from home. If you're considering becoming a Health & Fitness Coach, please take the time to learn more about Team Lead & Inspire . I'd love for you to join us as we inspire and lead others to gain their lives back through healthy living. Third, I have an online community called You Are More Than Mom that provides support for women transitioning from working professional to stay at home mom. This business also teaches stay at home moms who had a professional career before kids to be able to build a business from home while keeping their family a #1 priority. Are you a busy mom who struggles with finding time to take care of your physical health while taking care of everyone else? 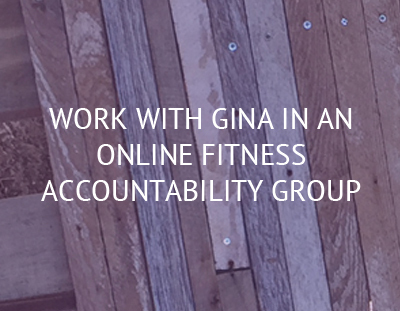 If so, contact Gina so she can help you reach your health & fitness goals with accountability and support. 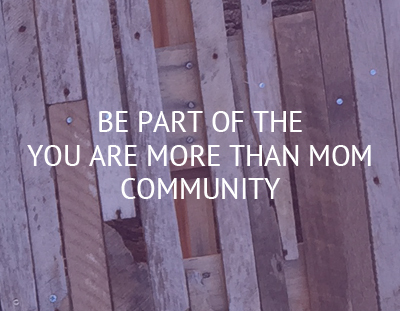 Find out how you can become part of Team Lead & Inspire. TLI is an amazing group of people whose mission is to lead and inspire others to live healthy lives while creating a business that is characterized by honesty and integrity. 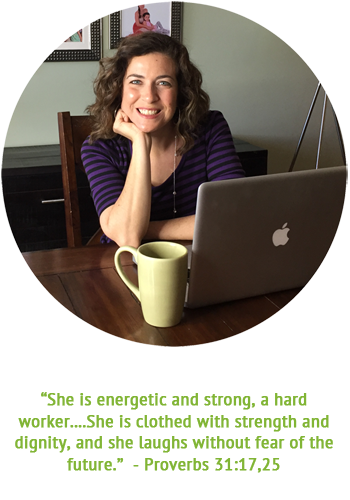 Check out Gina's video blog where she teaches career-driven and motivated stay-at-home moms how to use their talents, skills, ambitions, and abilities to create an income-producing business from home. 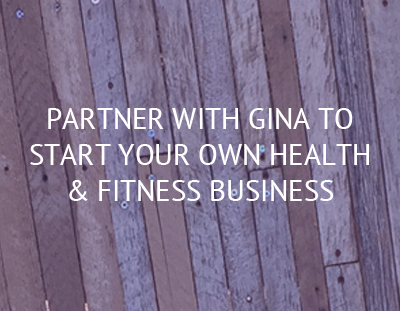 “Gina has been a wonderful leader and has certainly helped me keep my focus on my journey to better health & fitness. The ladies in the group have been an inspiration and I am very grateful for this opportunity to be part of the challenge!” –Christine W.
“Gina is extremely knowledgeable, very honest yet super nice! I felt very supported by her, as well as the other members. The accountability was so important in attaining my goals!” –Sara T.
“Gina is amazing! She keeps you motivated, accountable and provides relevant info to help you succeed no matter your fitness goal. Thanks, Gina, if I wasn’t for you I’d be 10 plus pounds heavier. I have achieved my weight loss goal for this challenge! I still have much more to lose but if it wasn’t for Gina and this group I’d be in the same position as I was 5 weeks ago, Unhappy, depressed, and tired.” –Nancy E.